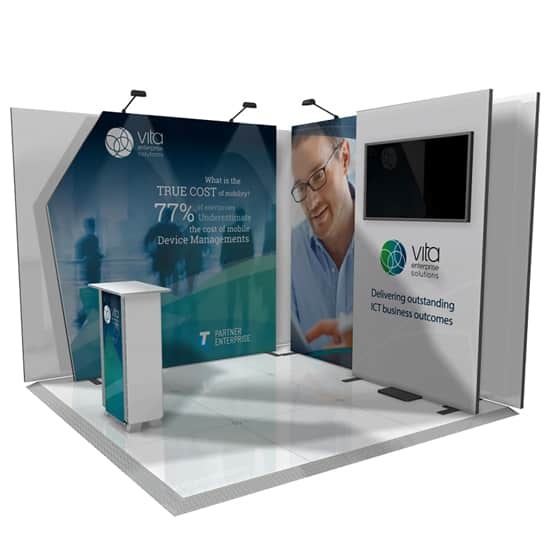 Talk to an expert and get a no obligation quote today! 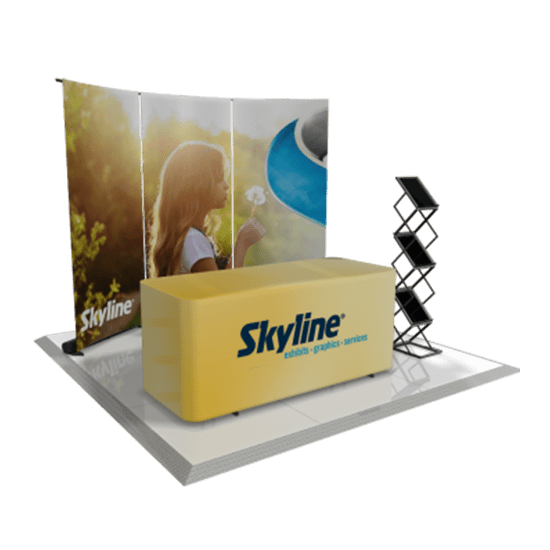 Skyline Displays Australia is your single source for all your event marketing needs. 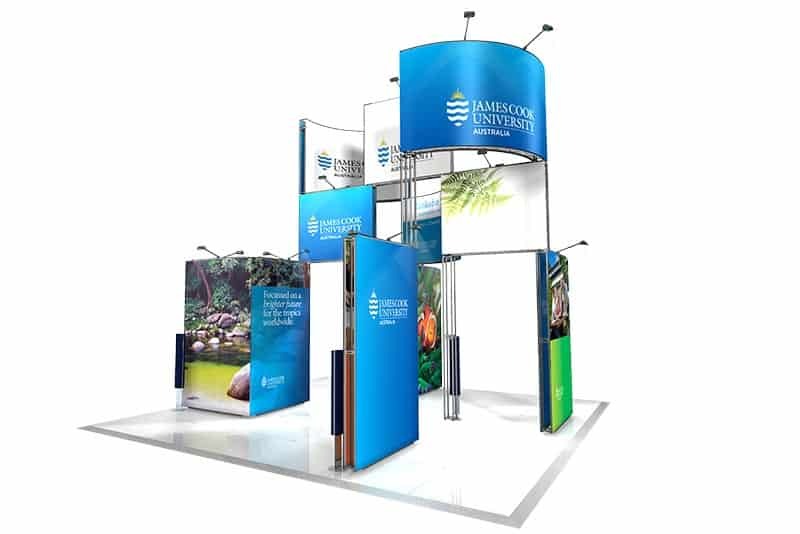 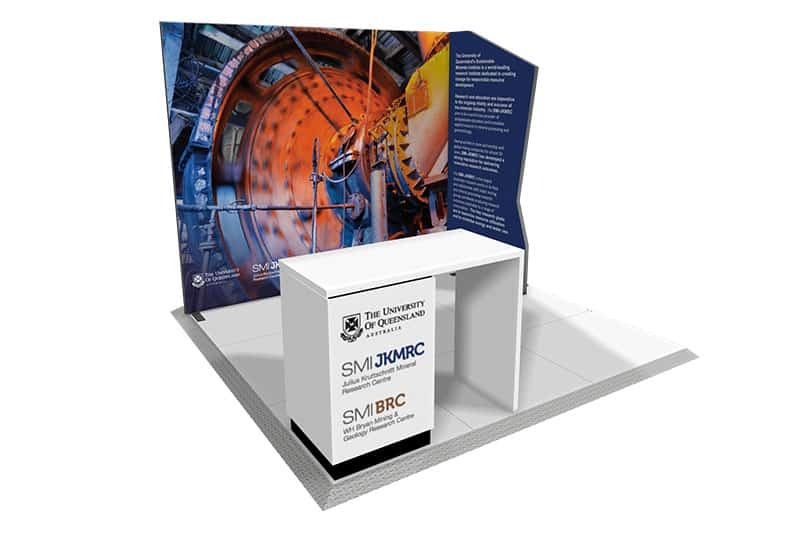 From Banner Stands to Portable Pop-Up Displays to Impressive Modular Exhibits. 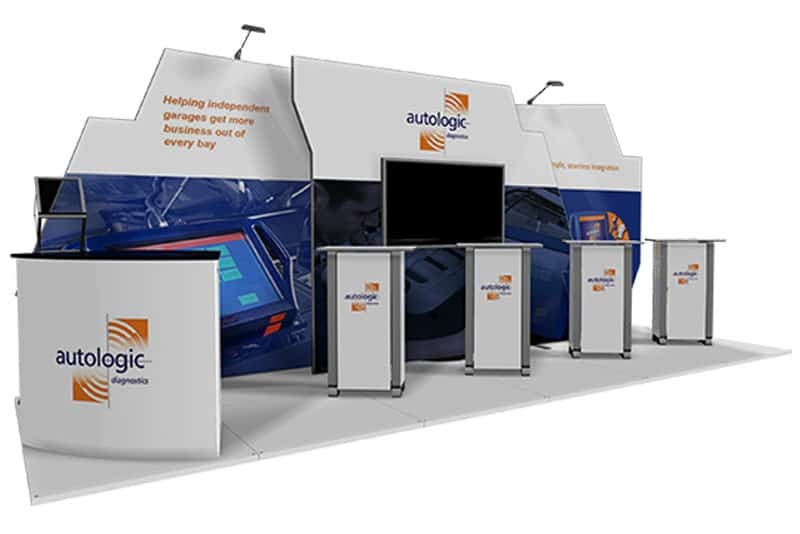 We offer expertise, smartly-designed systems, the highest quality graphics and a full range of services from exhibit design through installation and beyond. 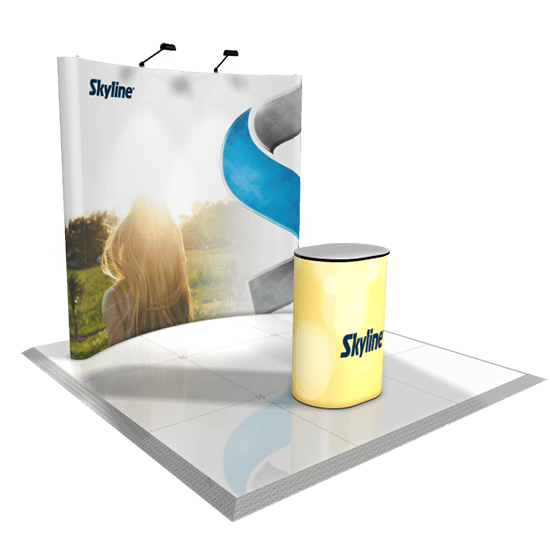 Skyline has worked with Infosys for their stands at Telstra Vantage. 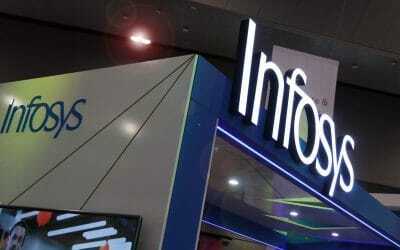 Infosys were so impressed they asked us to adapt it as a permanent installation in their Melbourne office. 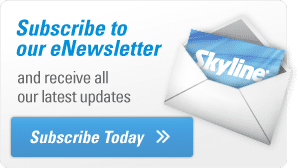 Knowing a few camera tricks can go a long way in helping your photos stand out. 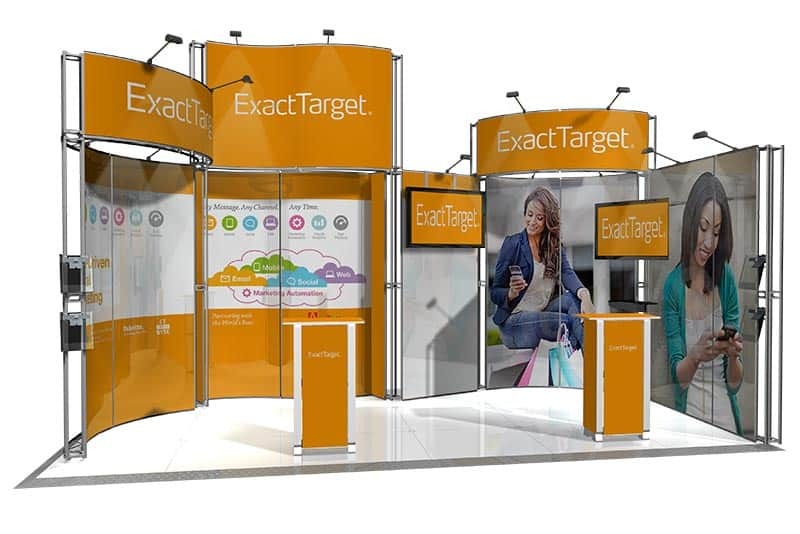 Consider these insights and tips when deciding how to shoot your next trade show or event. 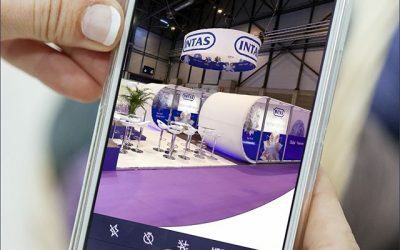 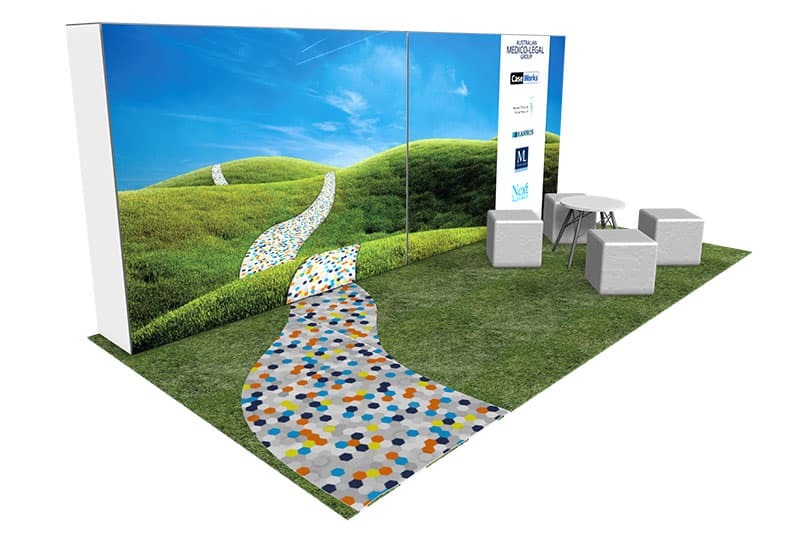 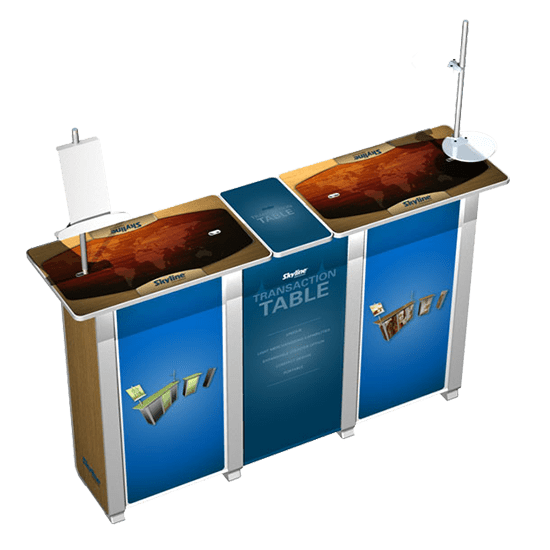 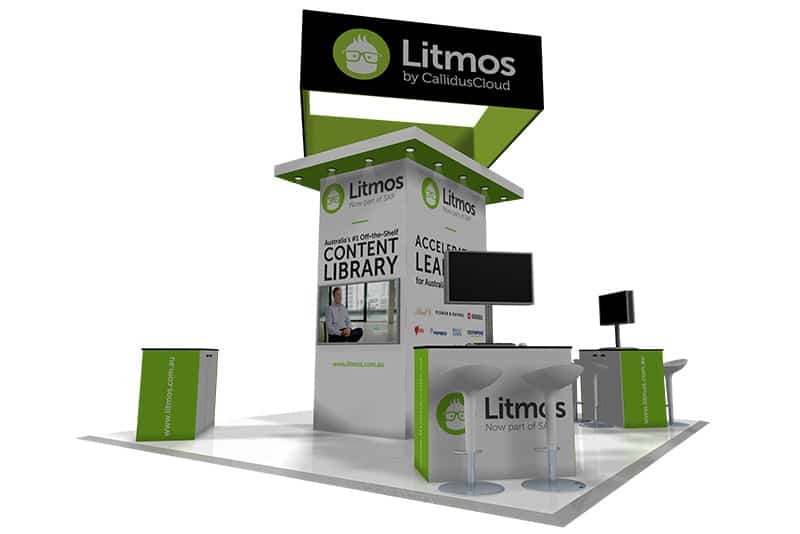 When we are talking about the design of a trade show booth, there are three big considerations you need to take in to account. 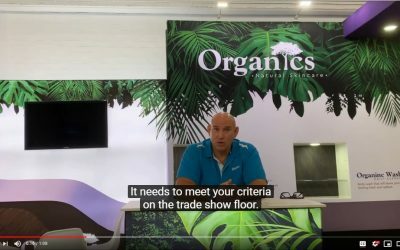 Watch this video to find out what they are.